Read this article in Insurology app! Reinsurance space in the life insurance industry is set to see more action in the near future with more number of players looking to capture this space. The sole domestic reinsurer General Insurance Corporation of India (GIC Re) is looking to focus on this space from this financial year. Further, foreign reinsurers are also looking to make it big in this segment. Alice G Vaidyan, chairman and managing director, GIC Re, said that from this year onwards, they will focus on life insurance business in India. At present, they have a higher focus on general insurance. Further, Reinsurance Group of America (RGA) which has received the R1 or initial approval to set up a branch in India yesterday, is looking to expand business in the life insurance space in the country. Globally, they are the market leaders in the life and health insurance space. Currently, the reinsurance market is Rs 18,000 crore in India, of which life insurance only contributes Rs 1,200 crore-1,300 crore. Reinsurance players are seeing a big opportunity in this space which has potential to grow up to Rs 5,000-6,000 crore in the near future. Thomas Mathew, MD & CEO, India, Sri Lanka and Bangladesh?, RGA Services India said that being a strong player in this space in the world, they will look at the imminent opportunity in this country as well. Mathew said that in India, they have about 35 per cent of market share. He explained that the total market of reinsurance premium ceded per year (life insurance) is Rs 1200 crore and last year they did Rs 439 crore. They have 23 clients in India, including Life Insurance Corporation of India. There was also a proposal to have have life insurance companies transfer up to 30 per cent of their risks to General Insurance Corporation of India (GIC Re). But this was put on hold. While the Insurance Regulatory and Development Authority of India (Irdai) had brought out regulations in 2013, asking life insurers to transfer a part of their risks to GIC Re, it has not yet been implemented. Life insurance market retains a portion of its risk with itself and only the rest is reinsured. Insurance players, with the rise in volumes, are looking at a higher quantum of reinsurance for their policies in the life space. According to Irdai norms, non-life companies need to cede five per cent of their risks with GIC Re. 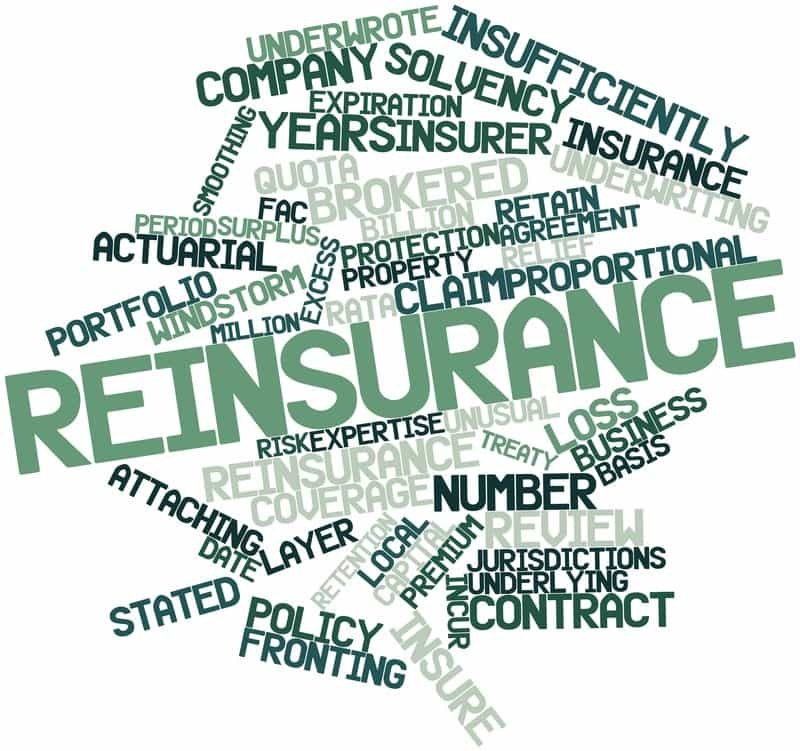 They pay a ceding commission to the players for placing business with them and this helps retain a portion of the re-insurance business within the country. However, this also means that a loss on the books of these non-life insurers, especially in motor and health, would be borne by the reinsurer, too. Life insurance companies are mostly dependent on foreign reinsurance firms. Since the risks and losses in this segment are lower, industry players say mandatory ceding of risks within the country to GIC Re would boost the latter’s business. “Unlike general insurance where policy size can go up to Rs 100-150 crore in commercial segment, life insurance covers do not exceed a certain limit. Hence, the need was low; but as premiums increase the need will arise soon,” said the head of products at a mid-size private life insurance company. They are trying to make it a three fold increase. This may take some years if GIC is going to be alone.. Well, we have in-comings of RGA, LLoyd’s and more so can think of it!